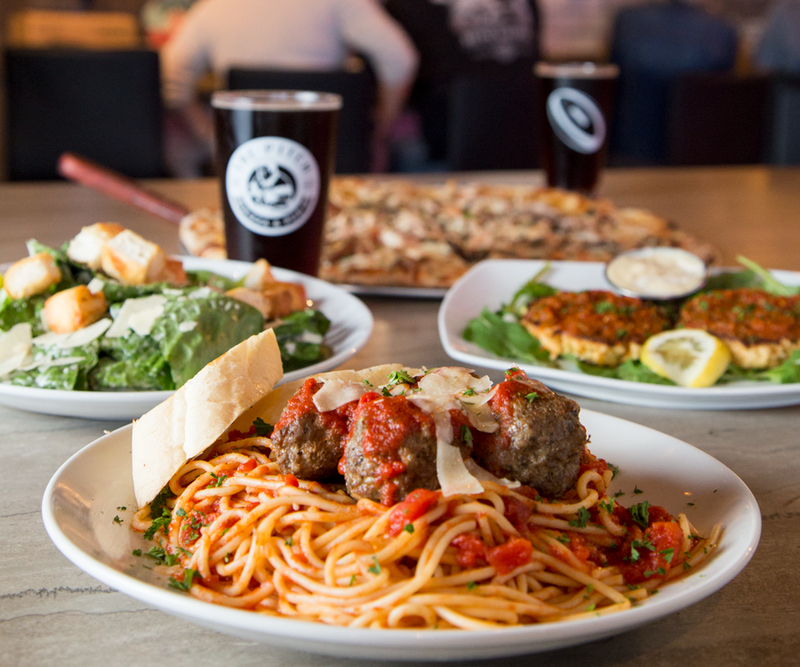 Photo by Vivian WheelerFind classic dishes like spaghetti and meatballs, Caesar salad, pizza and crab cakes in hefty portions at The Pitch Pizza & Pub. 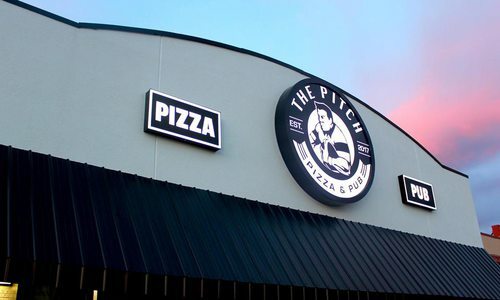 This south-side Springfield pizza joint has a bar and dining room, so whether you’re there for a family dinner or to grab a pint with friends, The Pitch Pizza & Pub has got you covered. 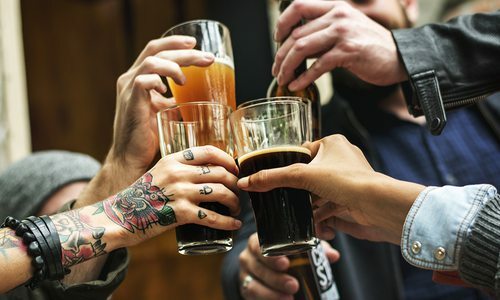 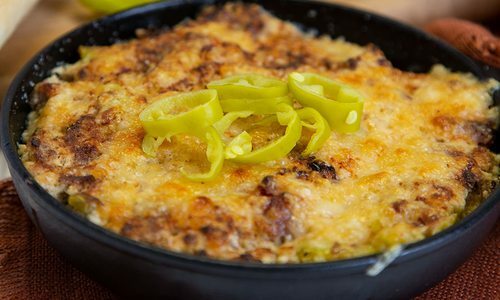 With a menu full of pizza, pastas, salads, sandwiches and pub fare and a killer beer selection, there’s something to please just about everyone. 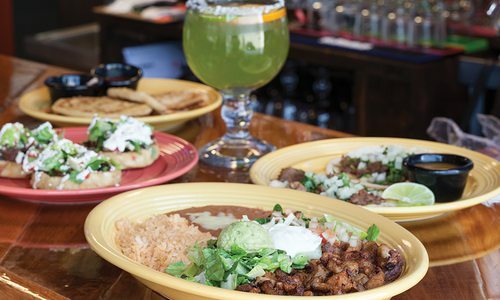 We’re partial to the taco pizza, which uses Cesar’s Old Mexico’s refried beans and enchilada sauce.